New life has been breathed into the old Iron Works building. Meet Barn Wood & Antiques. 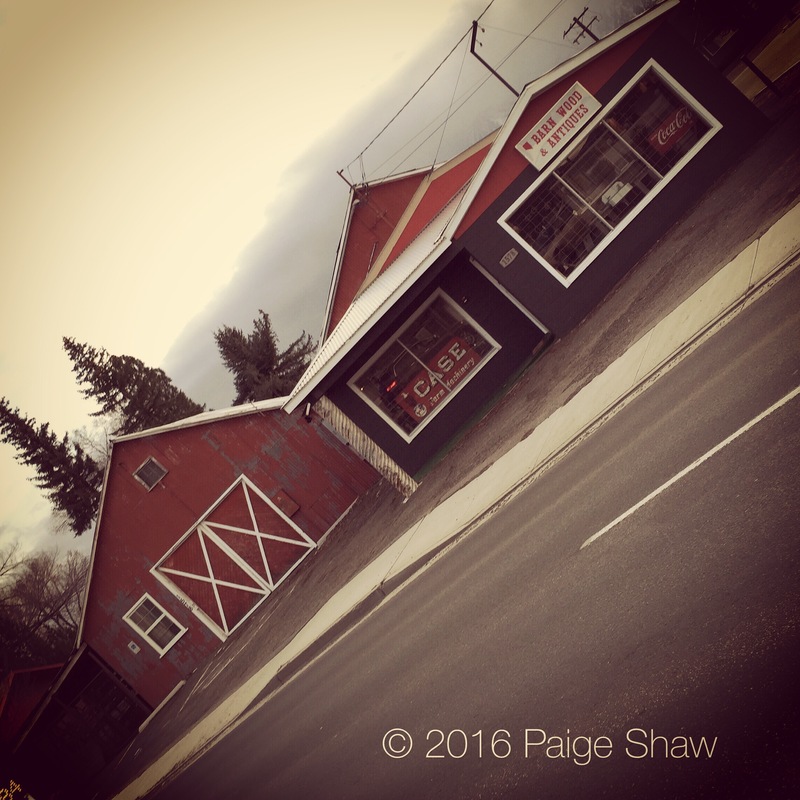 This entry was posted in Photo of the Day 2016, USA and tagged Carson Valley, Minden, Photo of the Day, Photography, Remodel on February 17, 2016 by Paige Shaw.